Billy Corgan is flogging a load of old tat! 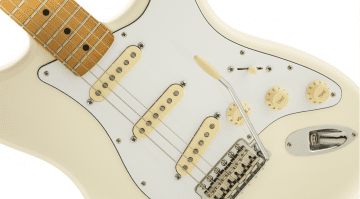 Billy Corgan’s #2 Stratocaster: A modified, star–covered 1988 Fender AVRI Strat has been today been announced as being for sale. It’s the guitar was used on most of Siamese Dream and Mellon Collie, including “Today,” and the solo on “Cherub Rock”. This would be news by itself, but Billy is selling around 150 items via auction, which starts on August 16th and some of them are pretty rare. 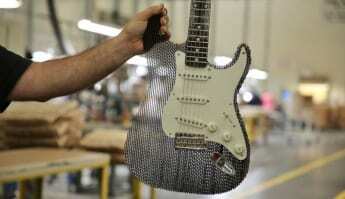 Of course, the Siamese Stratocaster is pretty iconic in its own right. But there is also the 1990s Les Paul Special used to record much of the Machina album and the Fernandes sustainer guitar used in the studio and on tour for most of Adore as well. If you love these classic Smashing Pumpkins albums and would like to bid on some of Billy’s old guitar kit from over the years then make sure you sign up for notifications when the auction starts. It is being run over at Reverb and I would imagine that some of the prices could get sky high, as this is all stuff from a period most fans consider the band’s golden era. 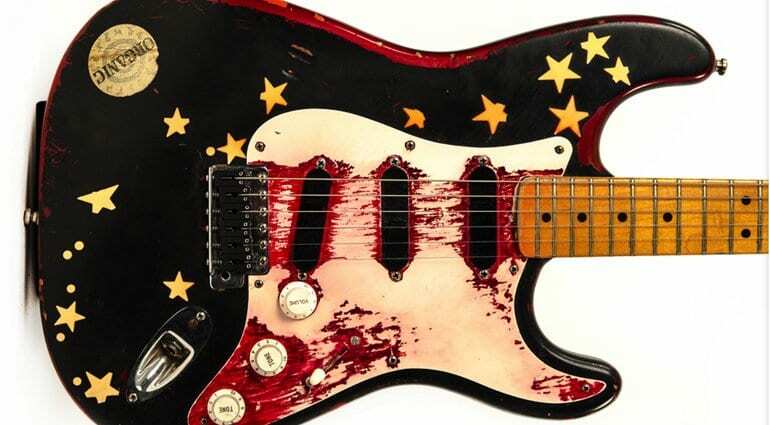 I’d love to own one of Billy’s old Strats myself, but somehow I think they will be out of my budget. You can also bid on a pair of Marshall JMP-1s that were the main pre amps for the Mellon Collie album and subsequent tours, some rackmount ADA MP-1 preamps used to record Gish and two Alesis HR16 drum machines, one used for the loops on 1979 and another that was used to record many early Pumpkins’ demos before Jimmy Chamberlin joined the band. Strangely, there is not a single Big Muff in the auction, but plenty of classic amps, guitars and the odd accordion as well! Head over to the auction page at Reverb to register your interest if you fancy bidding on some rock history. You never know, you might end up with something cool. 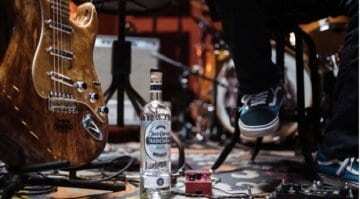 Fender Cuervo Agave Stratocaster: Tequila! 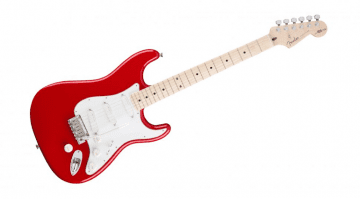 Fender Jimi Hendrix Stratocaster – Bold As Love?